A show exploring the American Southwest, one weird stop at a time. On the map: Our friend takes us on a hiking tour of Mission Trails in San Diego County. We learn what to eat and where to keep cool out in the trails, as well as how to avoid horrible skin rashes and deadly cucumbers. 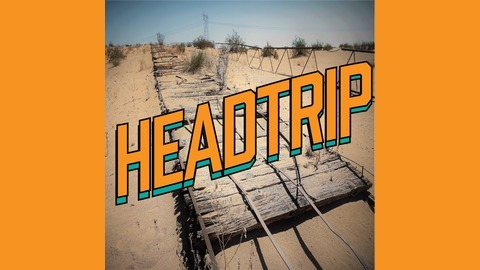 Follow us on Facebook, Twitter and Instagram at @headtrippodcast, and see behind-the-scenes photos and learn more about our trips at headtrippodcast.com. 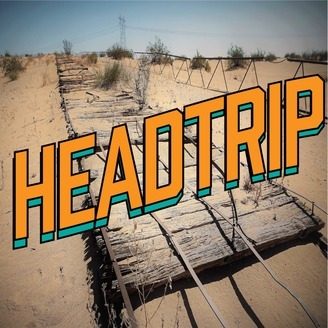 Email us at headtrippodcast@gmail.com.